In October, during the US elections, Google released fact check schema for Google News in the US. 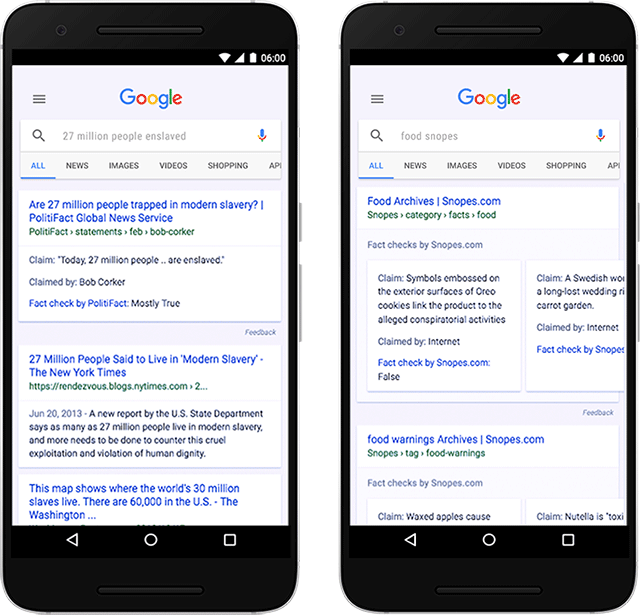 Now, Google announced that fact checking is officially available in the core Google search results and Google News results worldwide. The schema is also now out of "pending" status and is an official markup at schema.org. Google said "for the first time, when you conduct a search on Google that returns an authoritative result containing fact checks for one or more public claims, you will see that information clearly on the search results page. The snippet will display information on the claim, who made the claim, and the fact check of that particular claim." Publishers would have to use that schema to be eligible to show the label but Google said "only publishers that are algorithmically determined to be an authoritative source of information will qualify for inclusion." 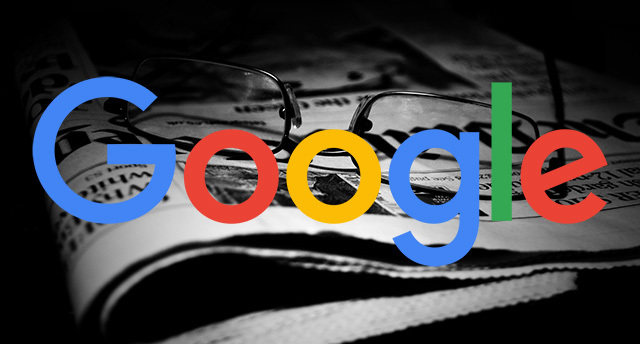 Google said "if a publisher or fact check claim does not meet these standards or honor these policies, we may, at our discretion, ignore that site's markup." Searchers can report false fact check claims and that can be used against the publisher. There is a lot more detail on how this works in search and Google News over here. Aaron Bradley actually spotted the published schema on this yesterday and posted it on Google+ before the news came out.